A former president of South Africa says he expects Nelson Mandela to soon be discharged from the hospital to recuperate at home. 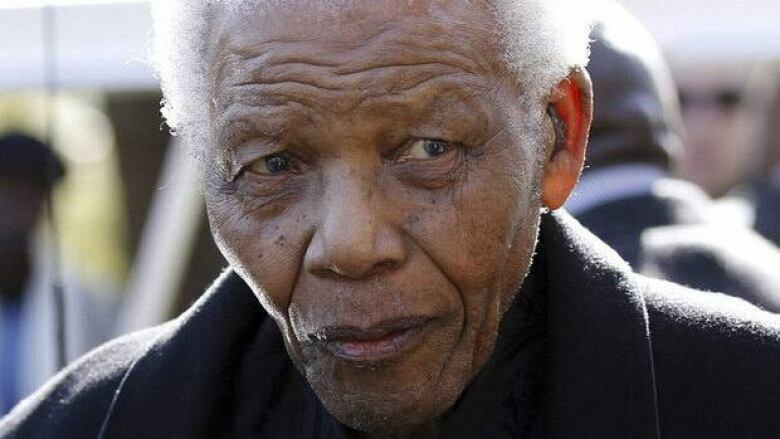 Nelson Mandela may be discharged from hospital soon to recuperate at home, a former president of South Africa said. The prediction about Mandela leaving the hospital was made by Thabo Mbeki as he gave a memorial lecture for the African National Congress Saturday, reported the South African radio news service Eyewitness News. Mandela has been hospitalized for more than five weeks for a recurring lung infection, sparking an outpouring of support in South Africa and internationally. Friends who have visited him say he is on life support in the form of mechanical ventilation. The most recent official update on his health said Mandela was in critical but stable condition. But both Mandela's wife, Graca Machel, and President Jacob Zuma have said recently that Mandela is responding to treatment. The anti-apartheid hero spent 27 years in prison before becoming South Africa's first black president in 1994. He turns 95 on Thursday. Mbeki was Mandela's key deputy and succeeded him as South Africa's president in 1999.